We are engaged in offering a comprehensive range of Godrej Jerry Cane to our valued clients. These products are manufactured using premium quality raw material, which is procured from the reputed vendors of the market. 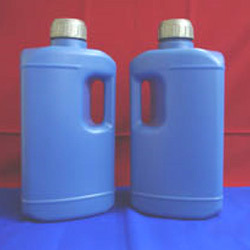 Our clients can avail these bottles with storage capacity of 10 liter. The products offered by us, are designed in conformance with international quality standards. 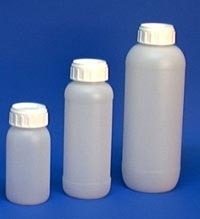 250ml, 500ml, 1 Ltr, 2 Ltr, 2.5 Ltr & 5 Ltr. 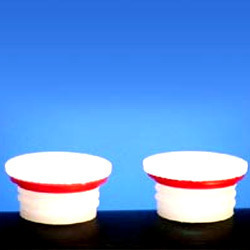 We offer our clients with an extensive array of Triangular Jars, which has the storage capacity of 2.5 liter. Our entire range is scrutinized by our quality controllers on the basis of various parameters in order to ensure supply of flawless products. We are capable of undertaking and completing bulk orders of these products in committed time frame. Available with us, an extensive assortment of Pesticides Agro Packaging Products. Owing to our skilled workforce and robust infrastructure, we can provide these products in bulk quantities within committed time frame. We store these products in a well-maintained warehouse unit, so that their quality is retained. Our range is available with various storage capacities and also in customized products. 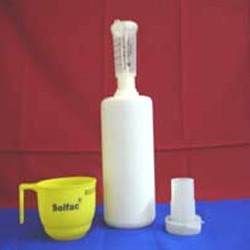 We offer our clients with a broad collection of Plastic Scoop, which is quality-approved. These scoops are highly applauded for their light weight, durability, leakage proof and superior quality. Our range of scoops is manufactured using high grade plastic material, which is procured from the certified vendors of the market. It has the storage capacity of 25 gms. 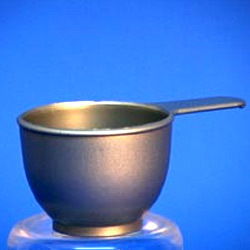 We are engaged in offering a qualitative range of Triangular Measuring Cups to our prestigious customers. 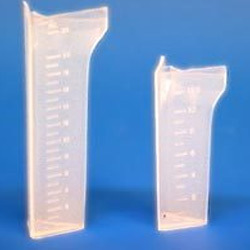 Manufactured keeping in mind the diverse requirements of the clients, these measuring cups are available with varied storage capacities such as 12.5 ml and 25 ml. These products are quality-tested and also accessible in customized options. 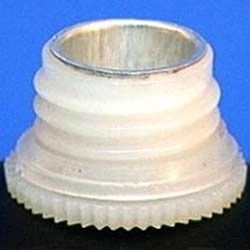 We are instrumental in offering an extensive assortment of Poly Plug With Ring to our prestigious clients. These products undergo various rigorous tests conducted by our quality controllers in order to supply an immaculate range of products to the clients. Our products are designed in accordance with the international market standard. To fulfill the variegated demands and requirements of our clients, we are engaged in providing them with a broad array of Poly Plug With Aluminum Sleeve. The offered range is developed in strict conformation with the established norms & standards of quality laid down by the industry. Available in varied sizes, dimensions & colors, the range can also be customized as per the requirements and expectations of the customers. Since the day of our inception, we are engaged in offering our clients with an excellent assortment of Mist Spray Pump. 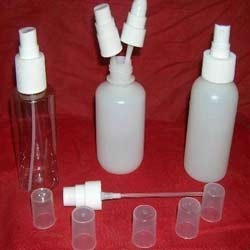 Fabricated using quality components, our range is widely used for the purpose of keeping rose water, liquid refreshers, nasal spray medicines and varied other sprays. Available in varied sizes and colors, the range can also be customized as per the requirements of the customers. 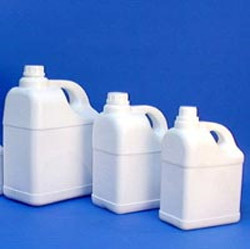 Looking for Agro Chemicals Packing Products ?